Unidentified butterfly at Niagara Butterfly Convervatory. 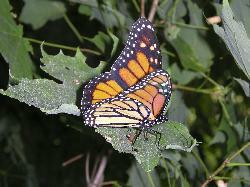 Photo of Monarch Butterly taken in August of 2007, in Ontario. 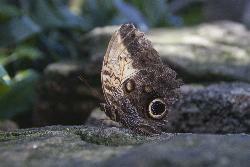 Photo of the Owl Butterfly, taken at the Niagara Butterfly Conservatory. The conservatory features over 2,000 colourful tropical butterflies floating freely among lush, exotic blossoms and greenery. Paths wind through the rainforest setting, past a pond and waterfall and the Emergence window, where butterflies leave their pupae and prepare to take their first flight! Butterflies in the genus Caligo are commonly called Owl butterflies, after their huge eyespots, which resemble owls' eyes. 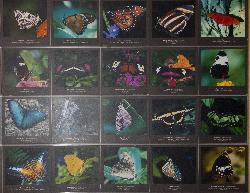 They are found in the rainforests and secondary forests of Mexico, Central and South America. 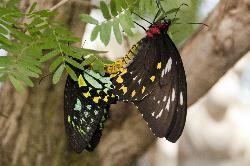 Photo of unidentified butterflies mating. 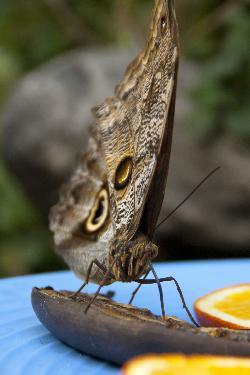 Taken at niagara Butterfly Conservatory. The largest butterfly found in Canada (wingspan: 83 to 113 mm), the Giant Swallowtail has broad dark brown wings crossed on the upperside by a diagonal band of bright yellow spots. 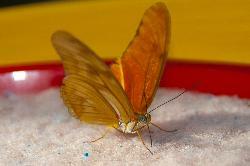 The underside is yellowish and the tail is broad with a yellow spot in the centre. 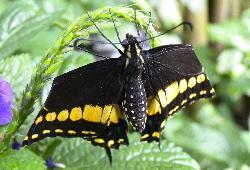 Photo of the Giant Swallowtail Butterfly at the Niagara Butterfly Conservatory. The Giant Swallowtail (Papilio cresphontes) is a swallowtail butterfly common in various parts of North America, particularly the south and east. 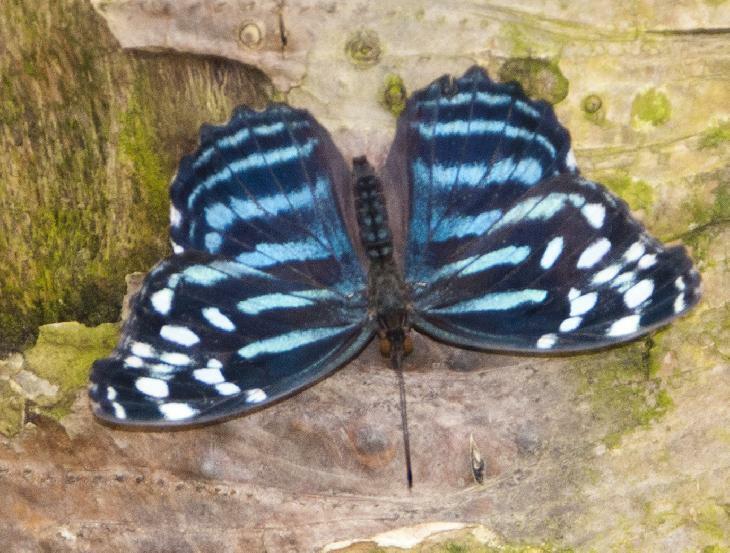 With a wingspan of about 10–16 cm (3.9–6.3 in), it is the largest butterfly in Canada and the United States. 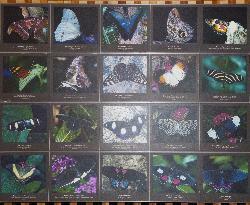 Site describing butterlies as they relate to Central America. Wikipedia page for Niagara Falls. The Official Website for Niagara Falls, Ontario. Packed with attractions, world-class hotels and dining, exciting nightlife and family adventure.